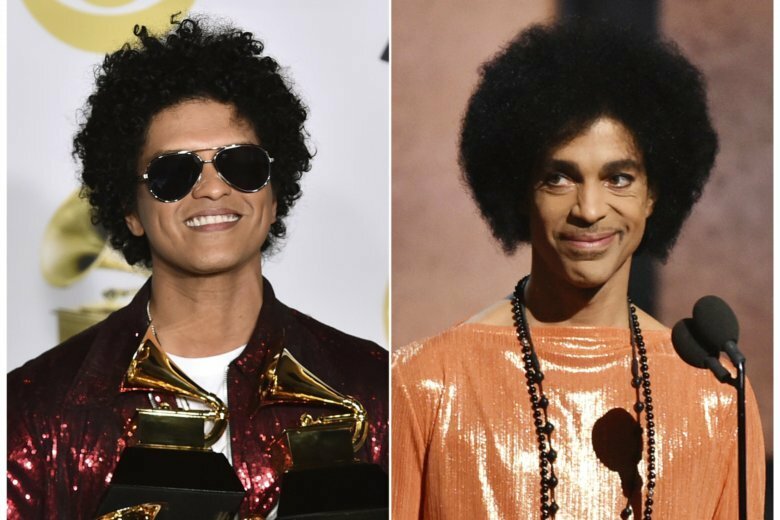 The Daily Mirror, a British tabloid, published a story over the weekend saying that Mars was “being lined up to play Prince” in a biopic to air on Netflix. The story was picked up by several online sites and was circulating widely. But Mars’ representative says the story is not true and Netflix says there’s no film in development. Paul Cockerton, online deputy digital editor, said in an email to The Associated Press that the paper was reaching out to the reporter on the story to see if it needed to be corrected or clarified, and checking with Netflix and Mars for an official statement. Prince died at age 57 in 2016.